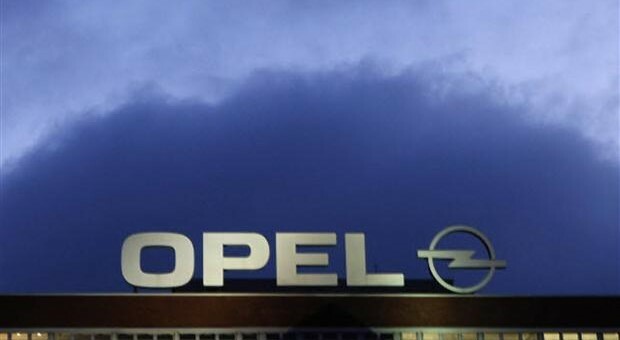 Citing industry sources, Financial Times Deutschland reported today that 51-year-old Karl-Thomas Neumann is the new front runner for running GM’s Opel unit. GM has reportedly declined to comment. The report continues that Neumann, a former head of Volkswagen’s Chinese operations, may sign on with Opel in 2013. Neumann was recently shuffled out of Volkswagen AG’s deck after a restructuring this past summer. If he were to be appointed Opel’s new CEO, he would be running a GM division that isn’t expected to break even until 2015.